A timeless classic by the English playwright and author. 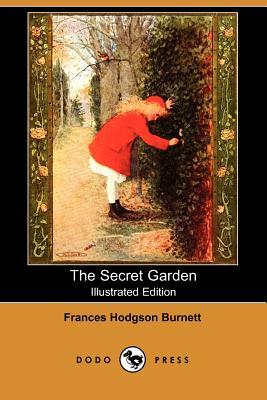 It tells the story of a young orphan who discovers a walled garden, overgrown and forgotten since the death of its owner. Beautifully illustrated edition.